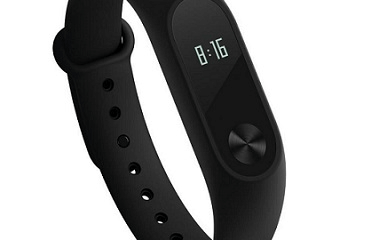 Xiaomi Amazfit Verge features 1.2 GHz Dual-Core processor with 512 MB RAM and 4 GB internal storage to store music and data. 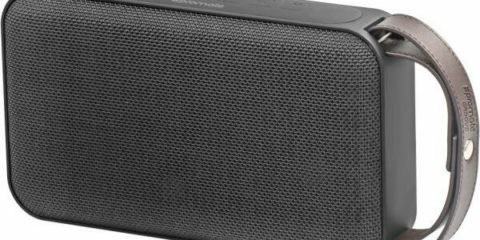 The display is 1.3 Inch in size with 360 x 360 pixels resolution. Amazfit Verge is water resistant and it is IP68 Rated. This smartwatch packs a lot of features apart from the activity tracking, like, NFC Payment, Voice Assistant, Phone-Free Music, Multi-Sport Mode and many others. 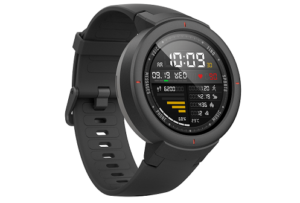 The downside of this smartwatch is, it is not made for swimming, it has no SIM slot and does not have Wear OS instead it has Huami’s OS.